Today, there were many things in my day that were good. Being able to start moving into my new classroom, that was very good. 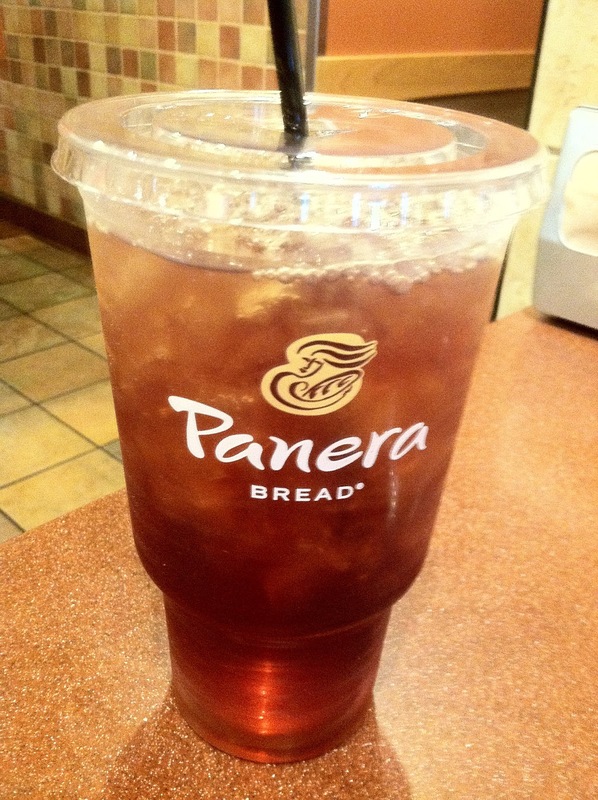 Iced teas from Panera are always very, very good. Since it poured down rain, all this lumber just sat on our lot today and didn't start becoming a house today. That was kinda bad. My current classroom is ug-ly. It's a mess. A horrible, disgusting mess. I may or may not have kept the really messy and disgusting pictures from you because I like having friends. My teaching belongings are in desperate need of purging, and I have piles all around the room that I'm trying to work through. It looks like the Tasmanian Devil went through my room and had no mercy. It's not pretty. I'd say about 60% of my belongings are in my new room. If I were a betting woman, I'd bet good money that I'll spend the rest of the week at school sorting, purging, and moving things down stairs one A/V cart at a time. Oh, and the custodians THREW away my boxes this morning. The boxes I planned to pack my belongings in. That was ugly, like super ug-ly. Thankfully, I was able to rescue them before they were taken to the dumpster, but until I found them, I was NOT a happy camper. What about you, friends? 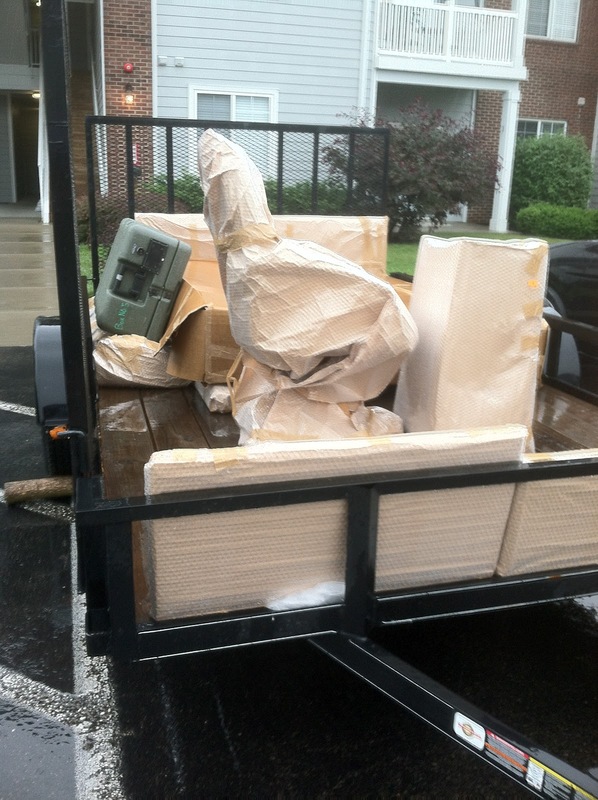 What was a good, bad, or ugly part of your day? Hang in there, and just think how GOOD it will feel once your done purging and organizing and filing!!!! You can do it!!! PS- I can't wait to hear your new blog name!!!! I hear you girly!! I had to completely take EVERYTHING home out of my classroom! Why you ask? Well first they are putting tile and and we couldn't have ANYTHING in our rooms. Second I am moving to a new room next year. I have completely taken over my basement!! I threw a bunch of things away but I plan on pulling EVERYTHING out in a couple of weeks and throwing more things away. My goal was just to get out of school as fast as I could so I just threw everything in boxes!! I will definitely have to post pictures of my basement!! Shhh don't tell my hubby!